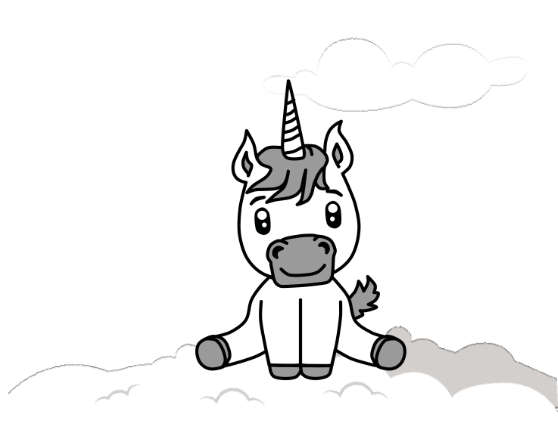 Do you want to be the next unicorn? Mentoring: Start-Up booster and guidance. Do you have an innovative business idea and would you like to start-up? Are you facing challenges with further developing your start-up and lack the necessary experience to overcome them? Are you ready for an open and honest dialogue with an experienced entrepreneur/business owner? Contact us! We can help you! As an entrepreneur you are encountering new challenges on a daily basis. These might not always be easy to overcome and sometimes they require help from outside. By engaging in a mentoring relationship, you can get access to the experience and know-how that might help you to overcome your personal start-up challenges. SHARING is CARING -Engaging in a mentoring relationship means to collaborate, to share knowledge and to exchange experience with the main aim ofsupporting and developing your start-up idea as mentee. As a mentee you have the opportunity to learn from the mentor, an experienced entrepreneur or business owner. You will benefit from their experience through the regular exchange. The mentor, on the other hand, gains new input for their own business and can reflect on their own career, work and leadership style. MENTEES: As a mentee you play a central part in the mentoring relationship. You are in charge of the content of the mentoring relationship and to maintain a regular exchange between you and your mentor.You should be committed to your start-up and the mentoring-relationship. To gain as much as possible from the relationship, you should be willing to engage in an open and honest dialogue with your mentor, exchange positive as well as negative experience, reflect your own actions and take advice. If you want to be a mentee, please fill out the application form below to be matched with a mentor. All it takes is your serious commitment to working on the development of your business idea or start-up and that you are starting up within the Flensburg-Sønderborg Fjord region. Applying for and engaging in a mentoring relationship is free of charge. The mentor supports you without any direct reward/payment. After receiving your application, we will look for an appropriate mentor for you. We will try to match you according to your specific needs and qualifications. If you or the mentor should not feel comfortable with the match, you both have the freedom to resign from the mentoring at any time. Please note that even though we try to put all our efforts into finding an appropriate mentor in our network, there might be individual cases, where no mentor can be found and thus no mentoring relationship can be established. After we found a mentor for you, we will facilitate the first meeting between you and your mentor. Here you will get to know each other. Furthermore, you will discuss the future content of the relationship. You and the mentor decide to which degree you wish to formalize your relationship with a contract and proceed with us as facilitators. The length of a mentoring relationship typically varies between 6 and 12 months. It is up to you and your mentor to decide upon the initial time frame. Interested? Then come and talk to us!